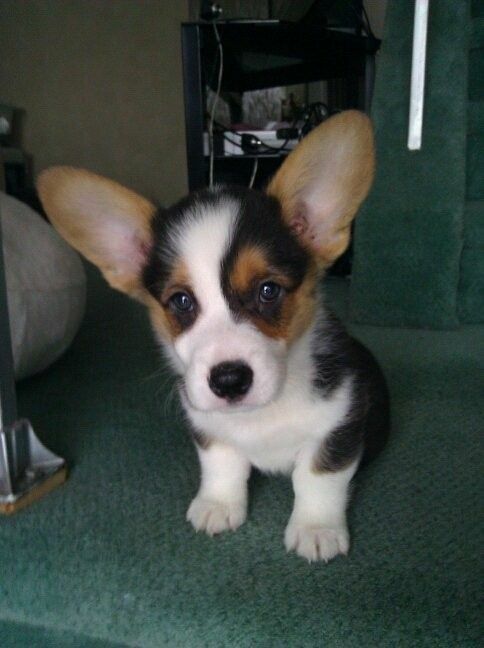 Tocchet is a Pembroke Welsh Corgi that loves to sleep, play and eat! 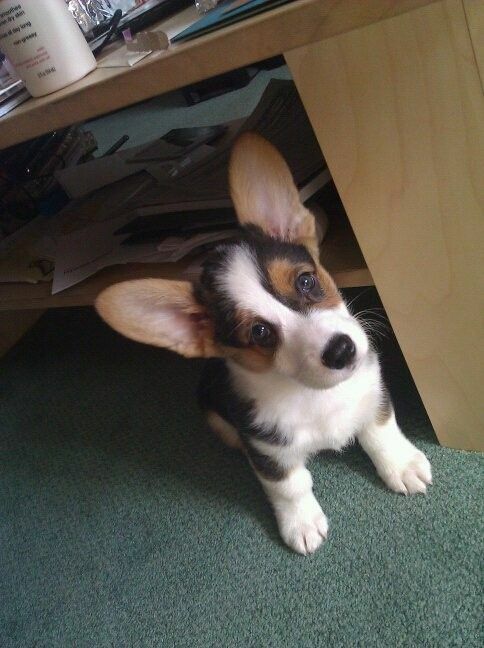 His ears can hear from miles away! His little legs stop him from being able to jump on the couch but that does not stop him from trying! soooo cute i want 1. OMG, this cute child in Christmas garb really does get me in the Christmas mood! How did you get her to laugh so much, eat more leeavs? I will look at this again in the morning, then feel motivated to decorate! Loved the BBQ, dish washing and baby-sitting!